Police are appealing for the public’s help in tracking down a missing 23-year-old man. Mitchel-Craig Cook has not been seen since Thursday, January 28th. 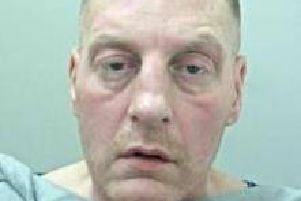 He was last seen around the McDonald's in Burnham Gate but may have travelled Yorkshire. He was wearing the hat in the picture, a grey Lonsdale hooded tracksuit and grey pumps. He is described as 6ft tall, medium build, short light brown hair, has tattoos on right forearm, left wrist and upper right arm. Anybody with information shoukd contact Lancashire Police on 101 and quote log 0776/4th January.